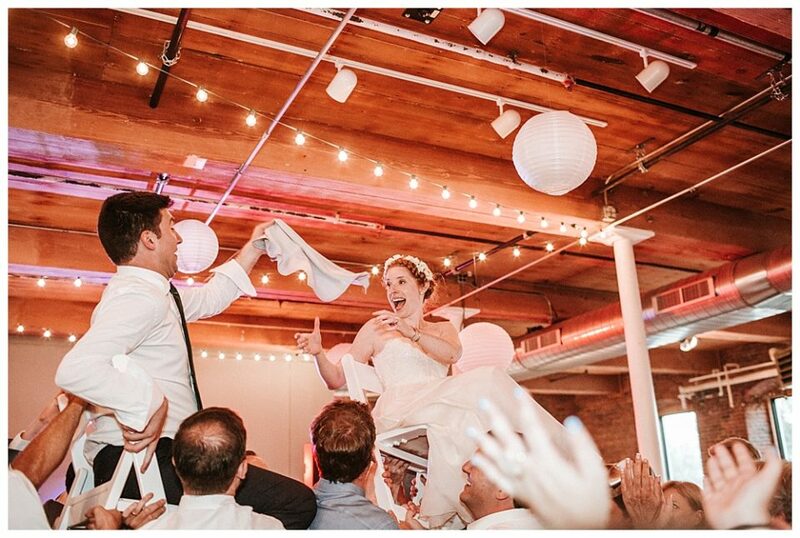 Kim and Zach enjoy running, eating, volunteering, and above all spending time with their family and friends. 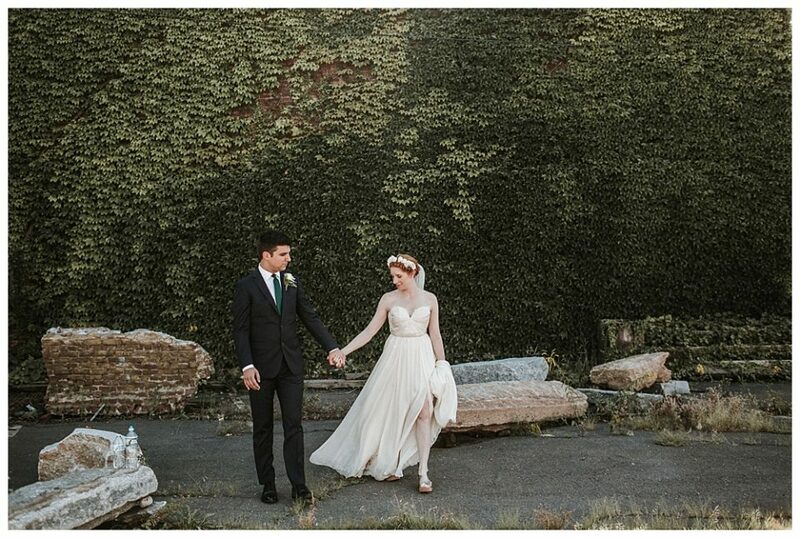 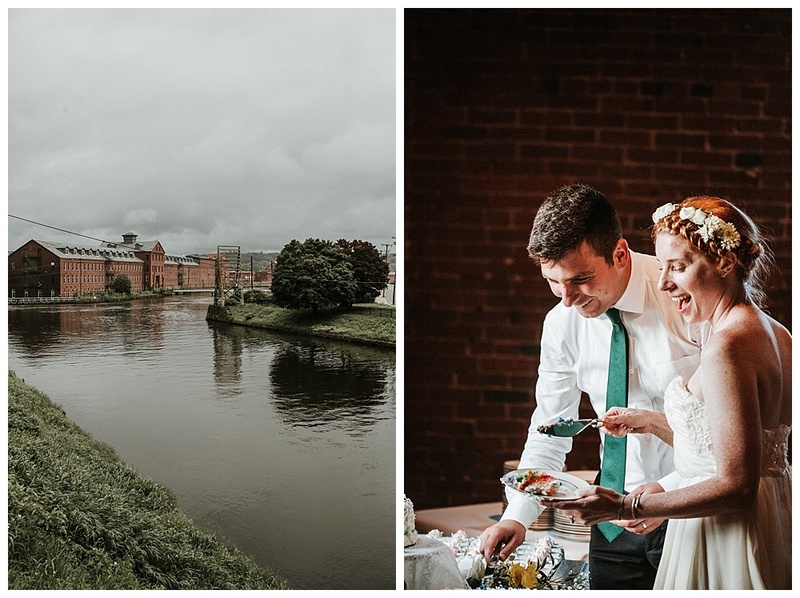 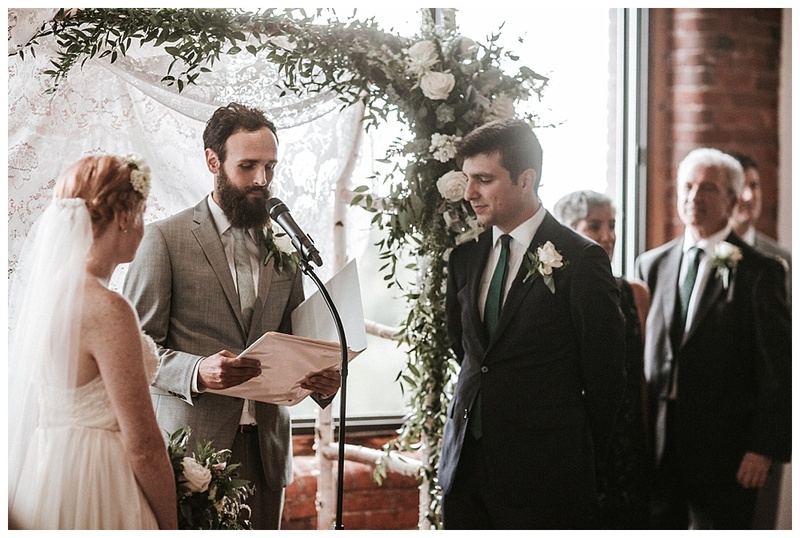 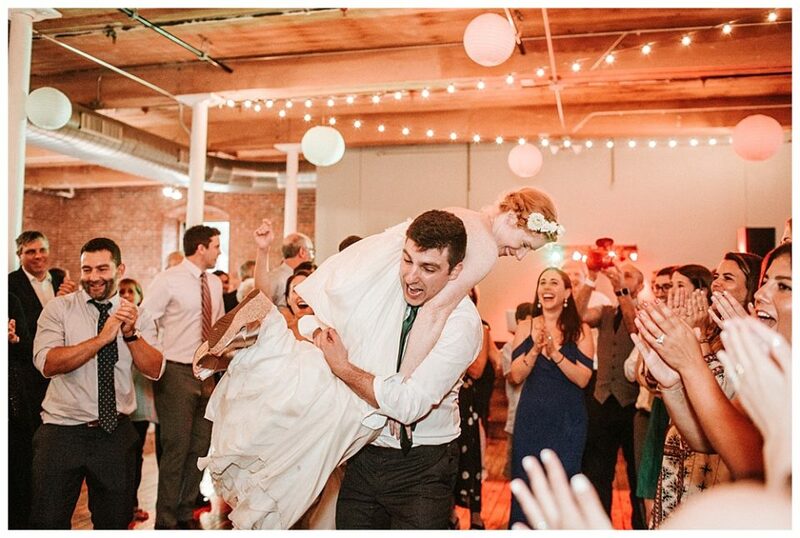 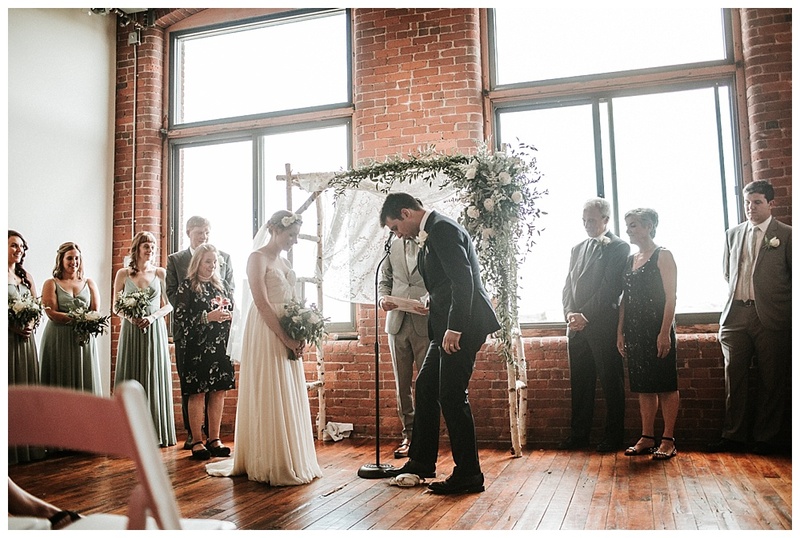 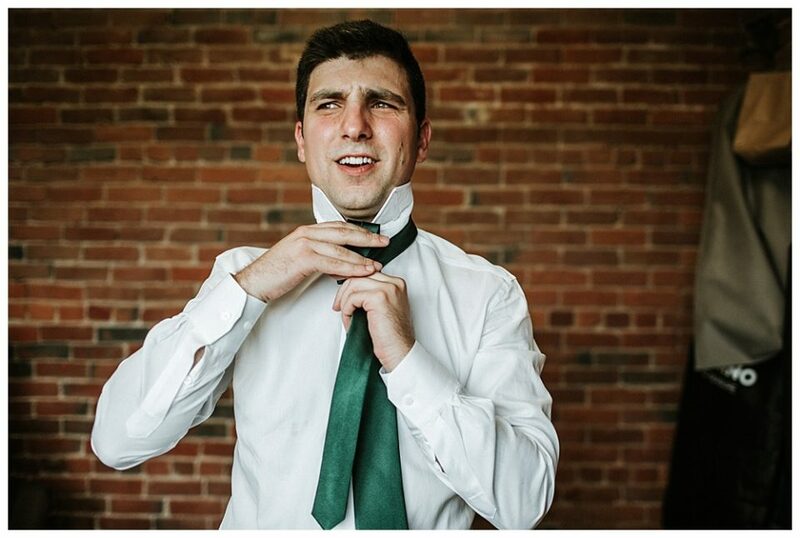 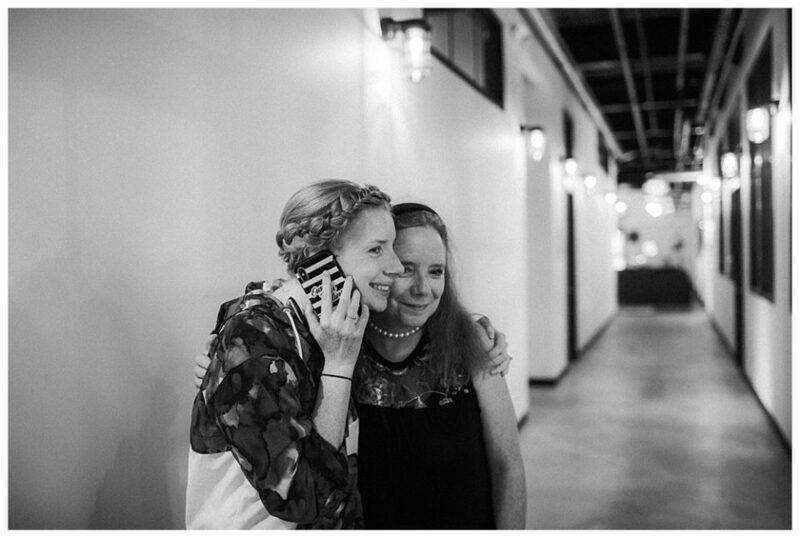 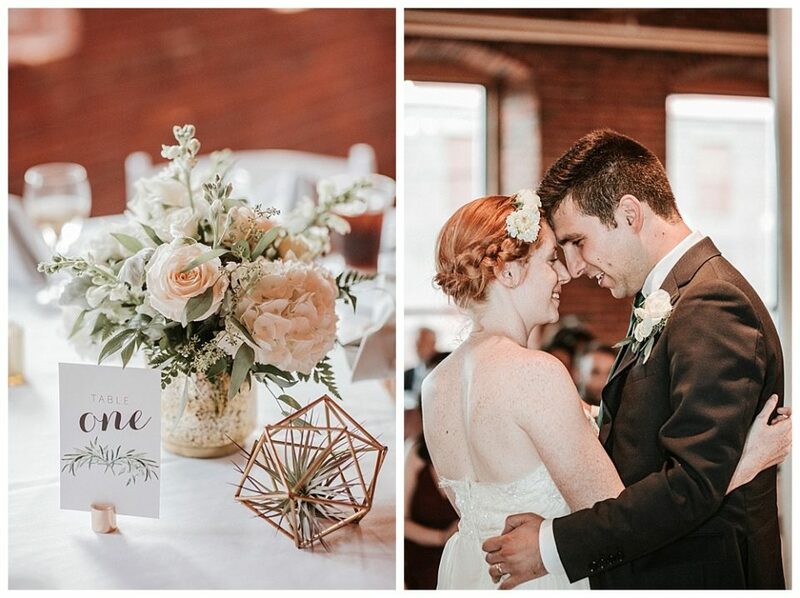 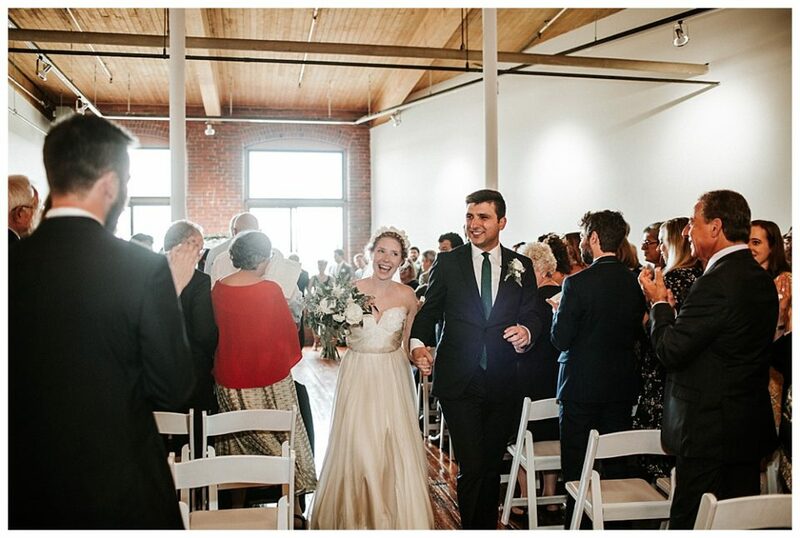 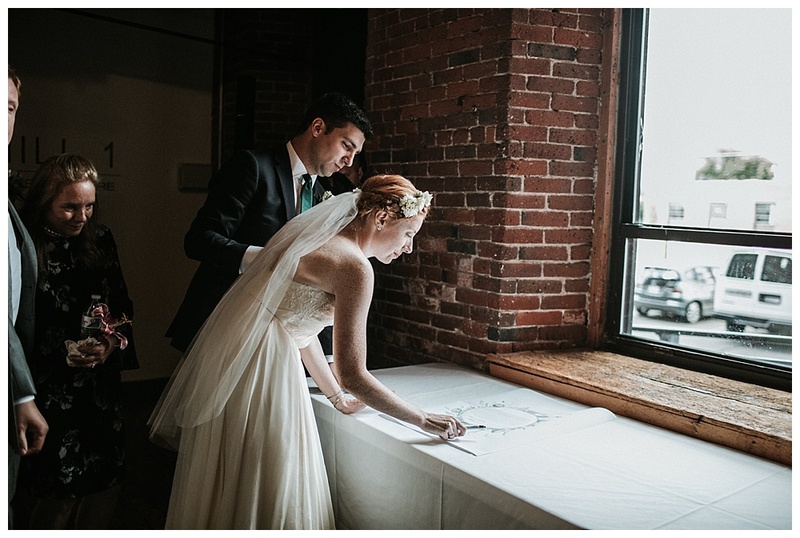 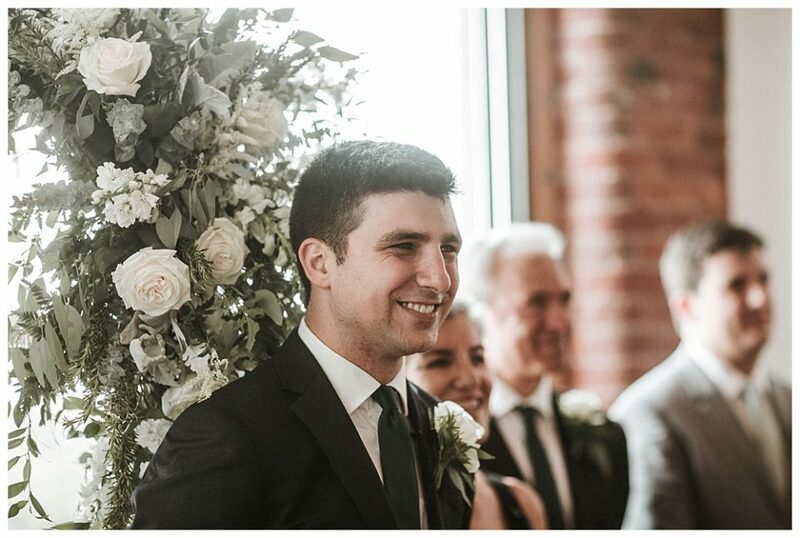 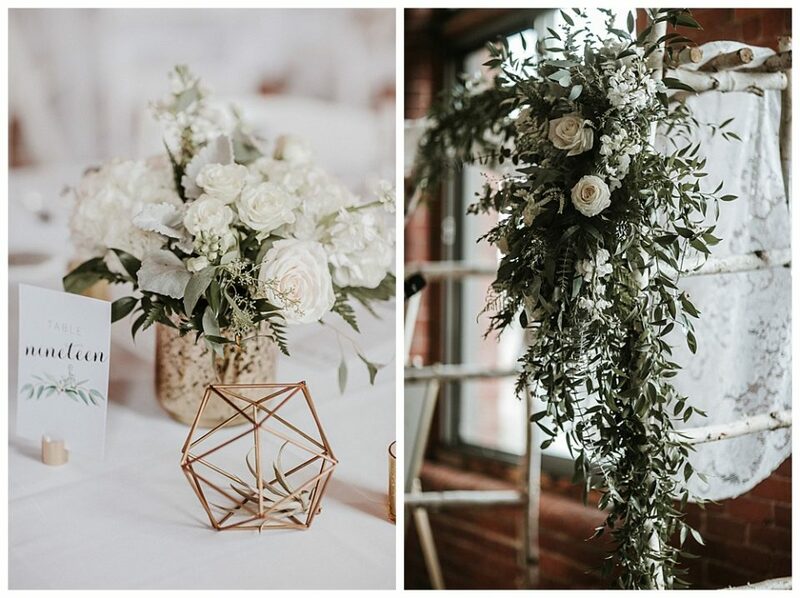 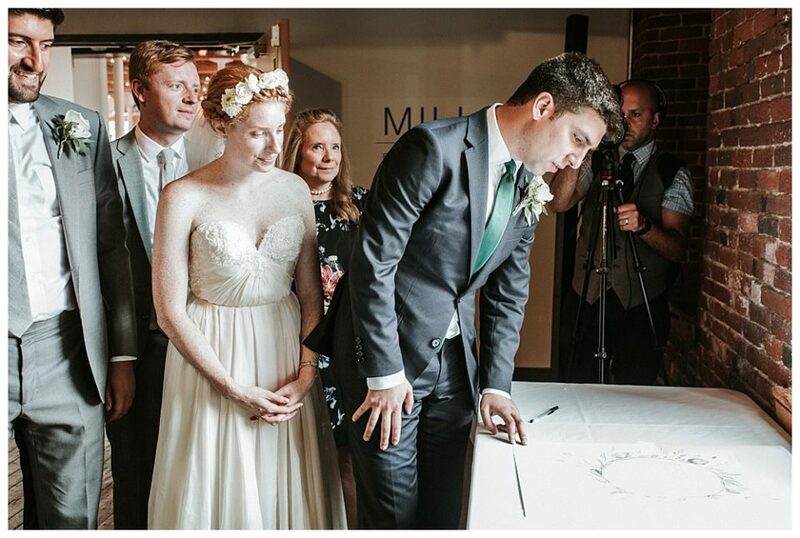 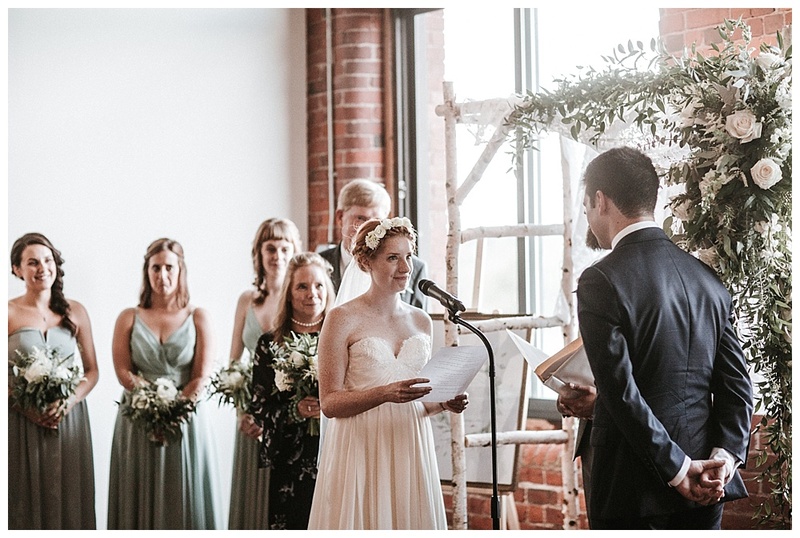 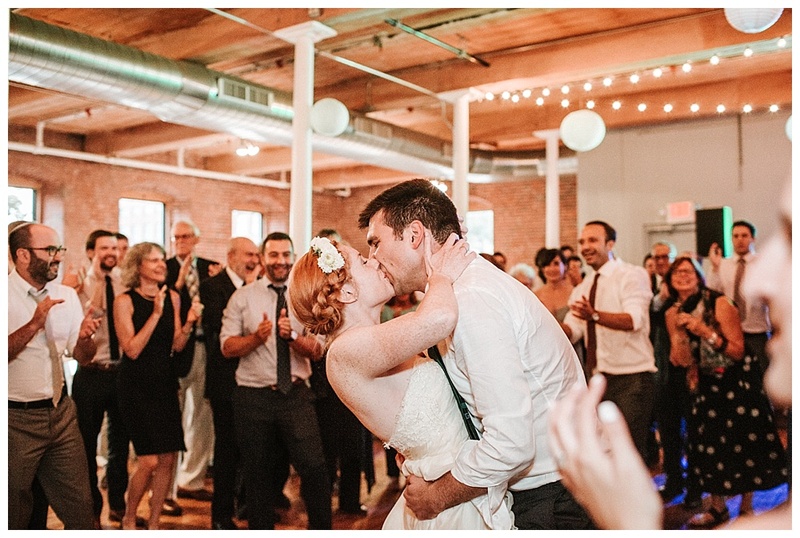 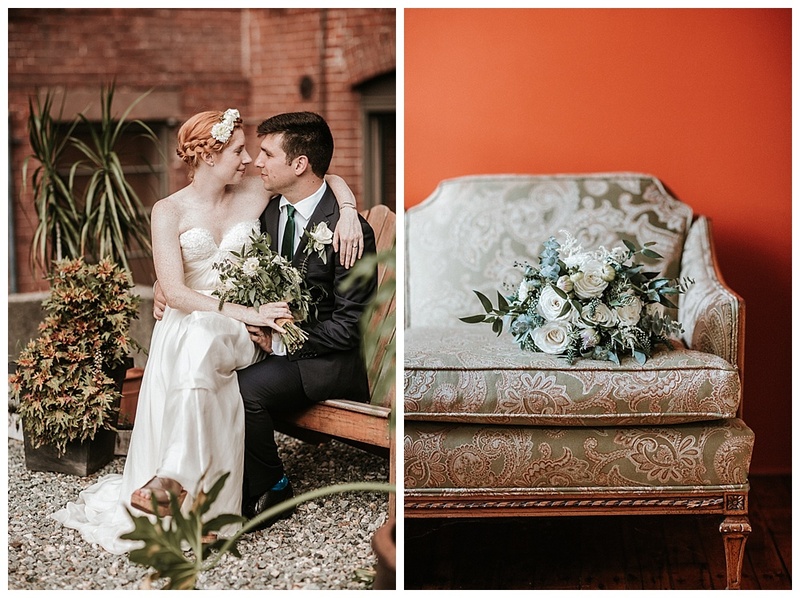 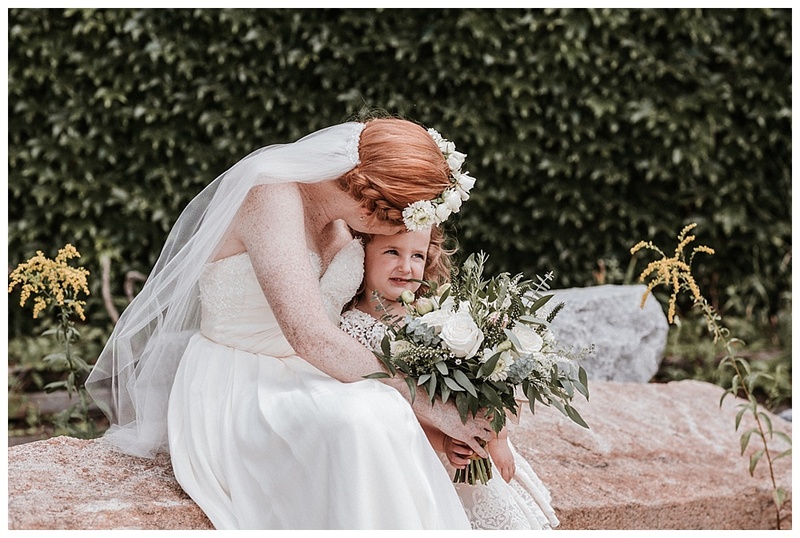 In a short time, they planned this amazing modern industrial wedding at Mill One at Open Square in Holyoke, MA. 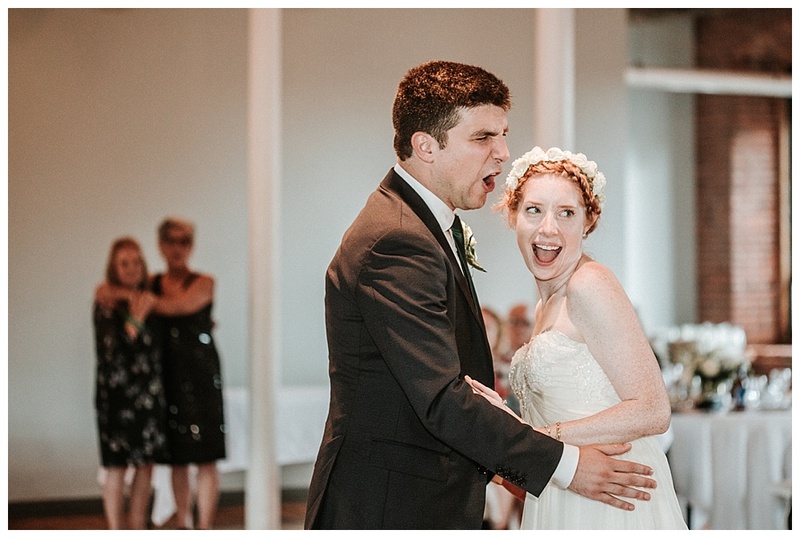 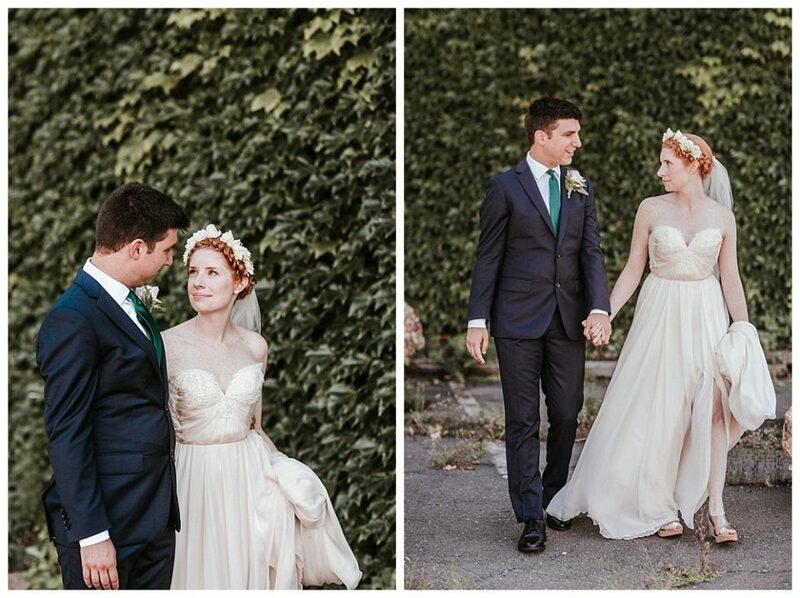 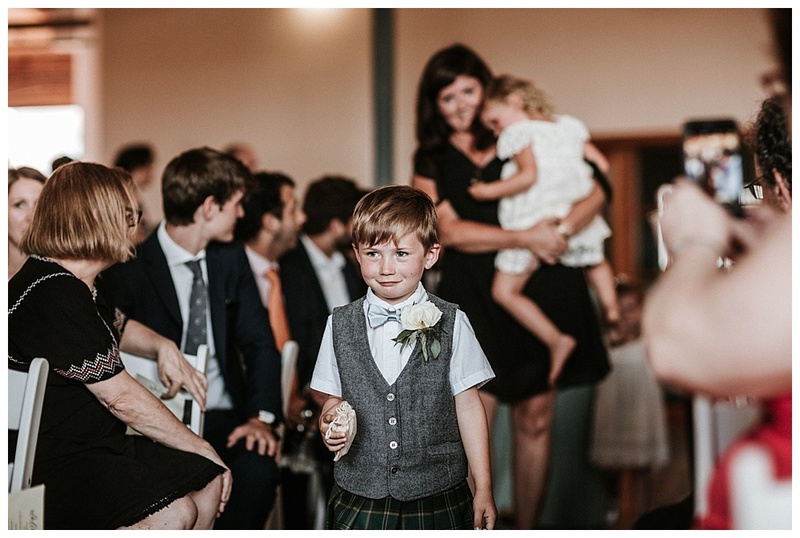 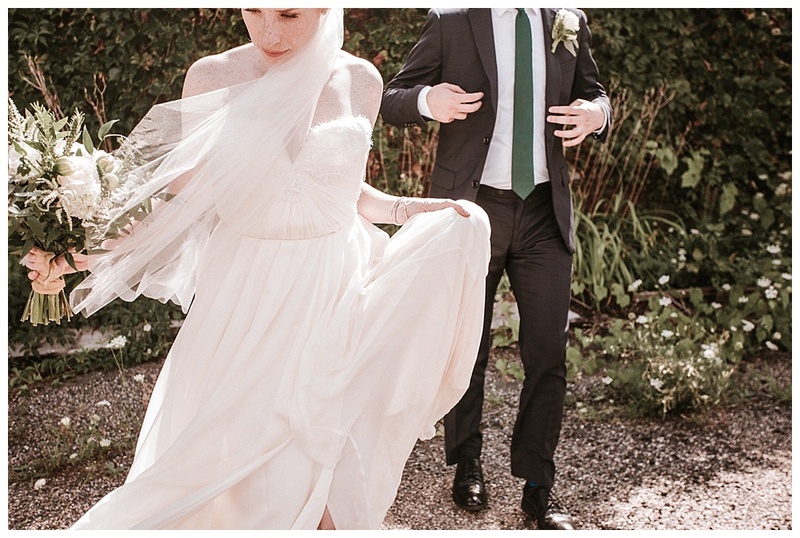 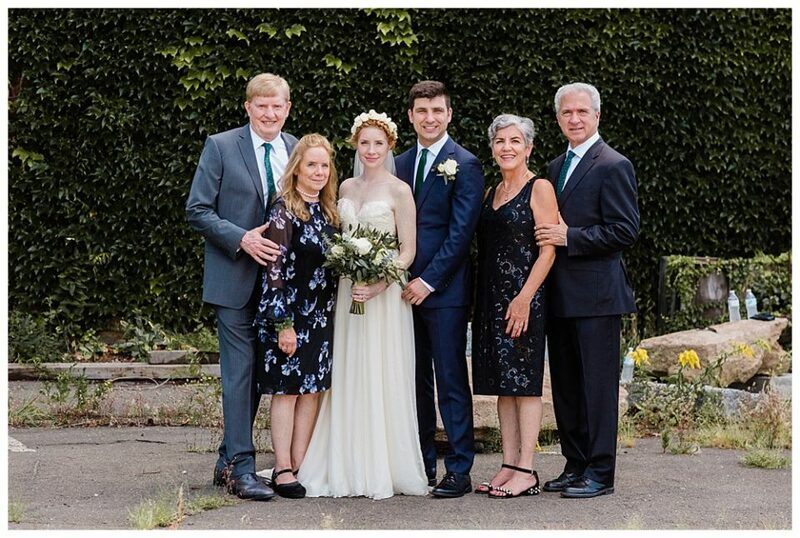 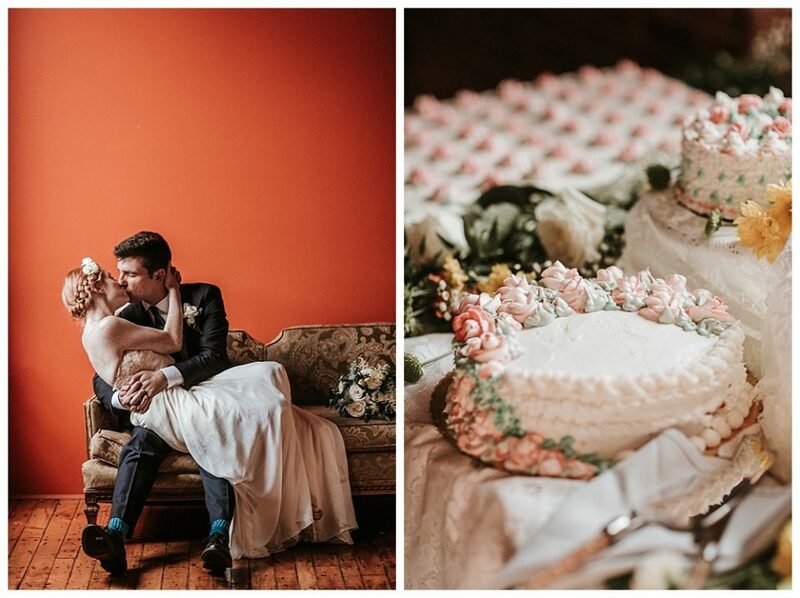 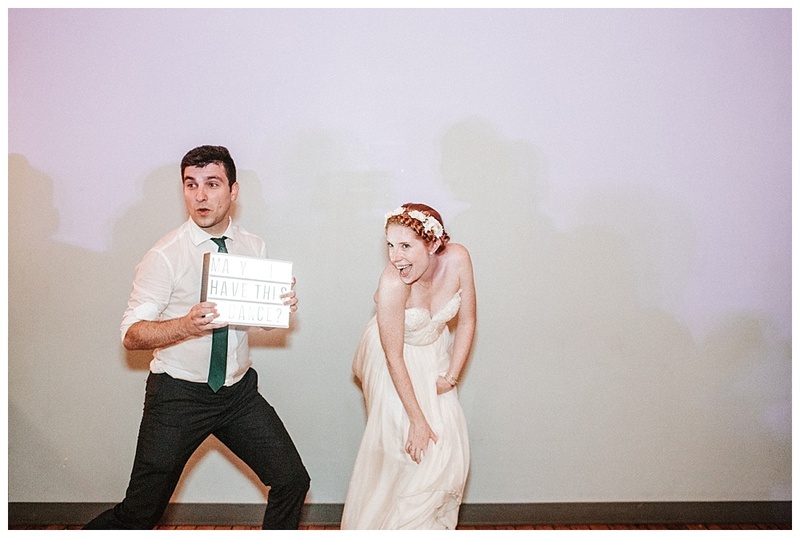 Kim pulled off an elegant, romantic, and full of lots of fun wedding. 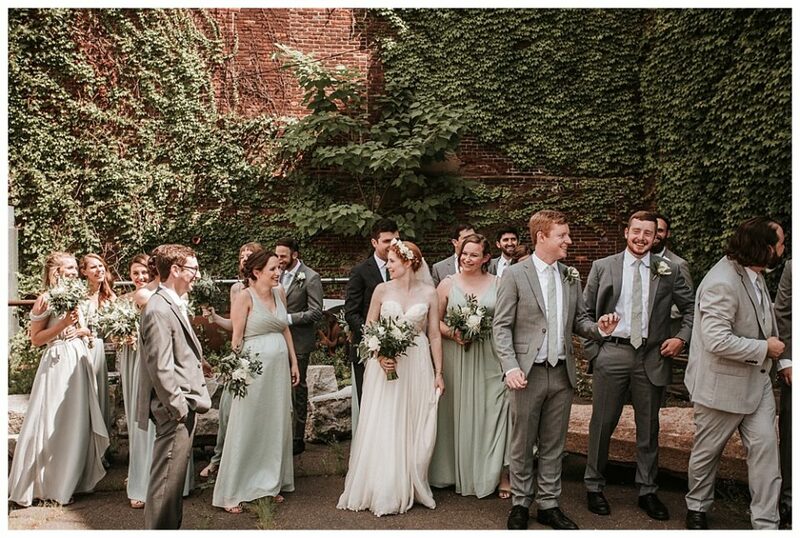 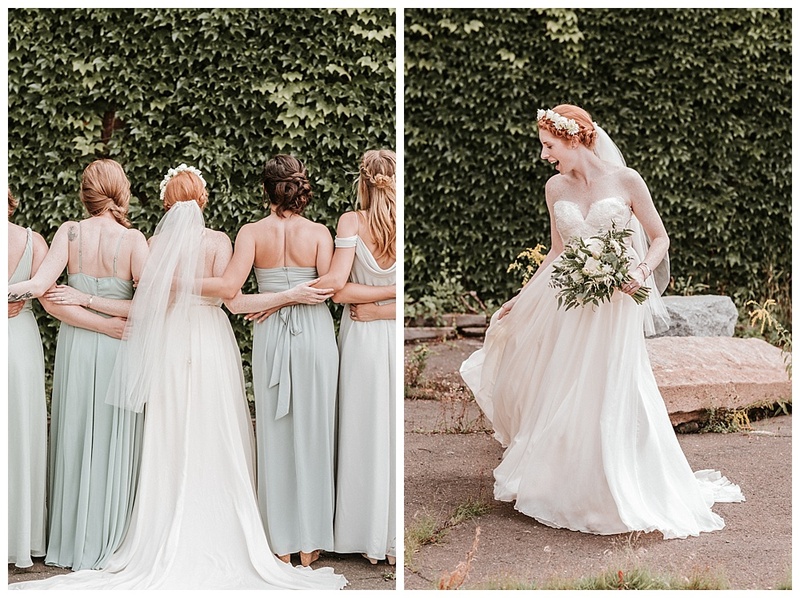 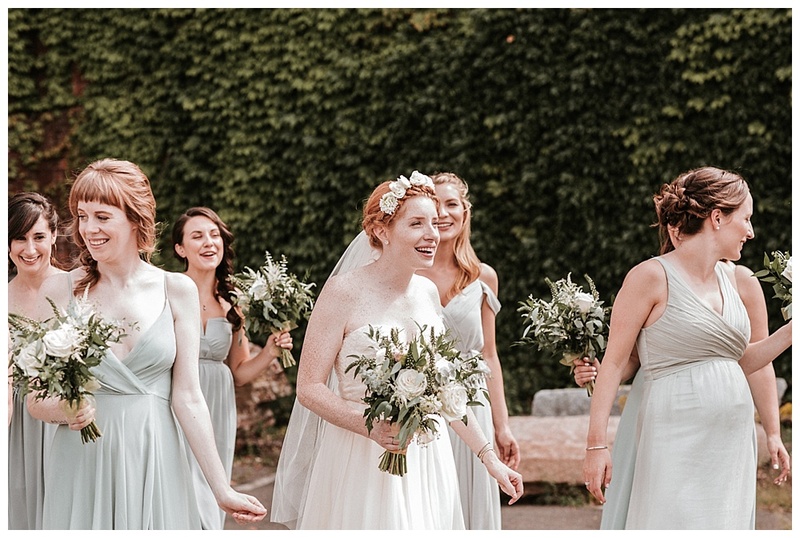 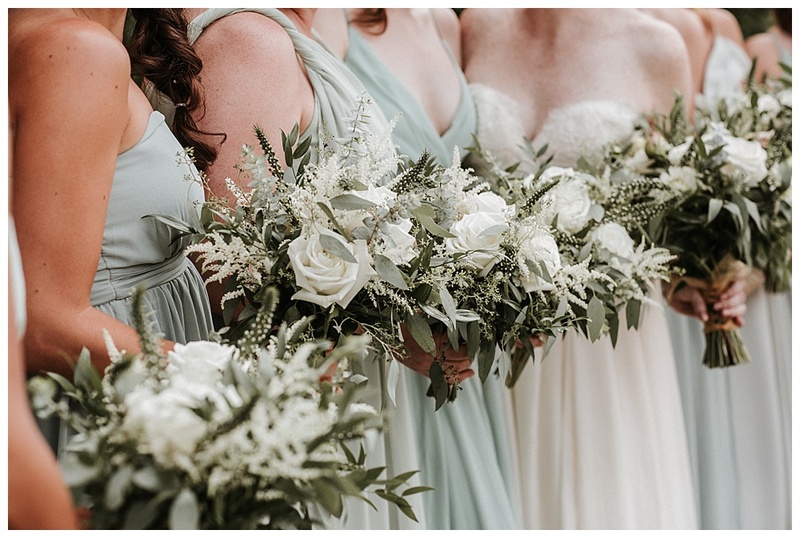 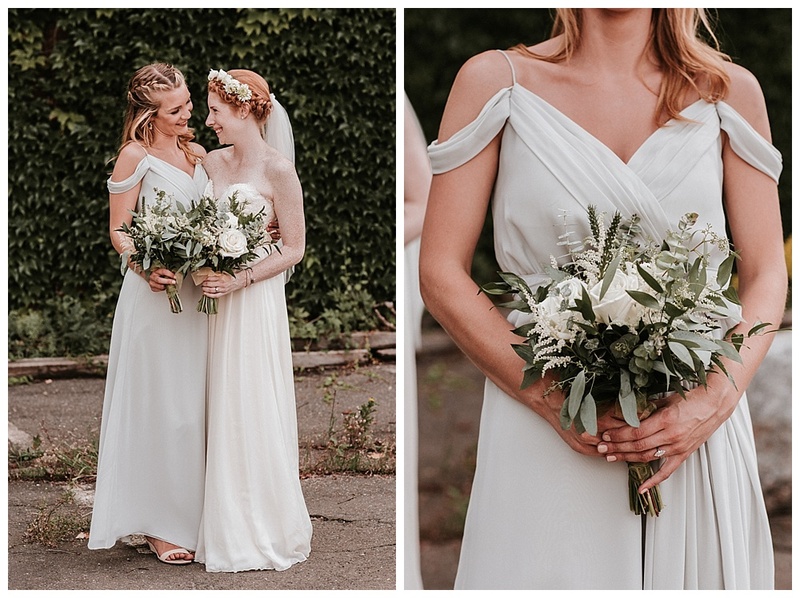 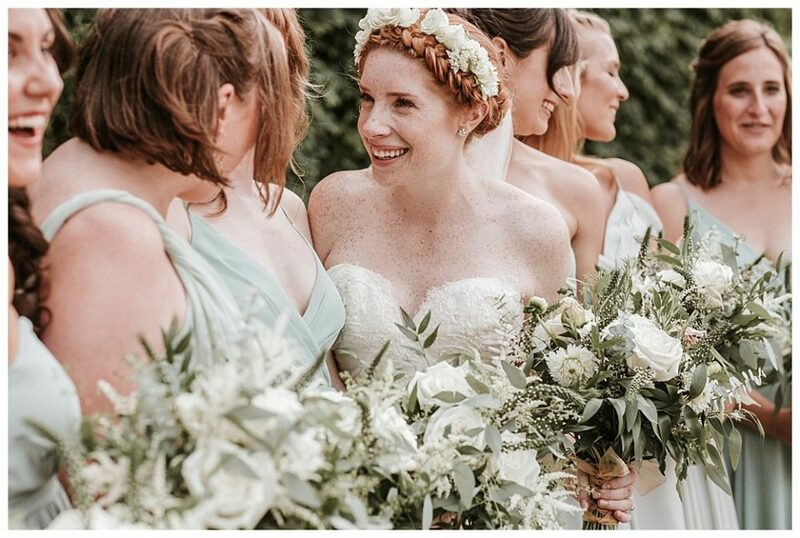 The bridesmaids looked perfect next to each other in varying shades and types of dresses from BHLDN, Azazie, and Asos. 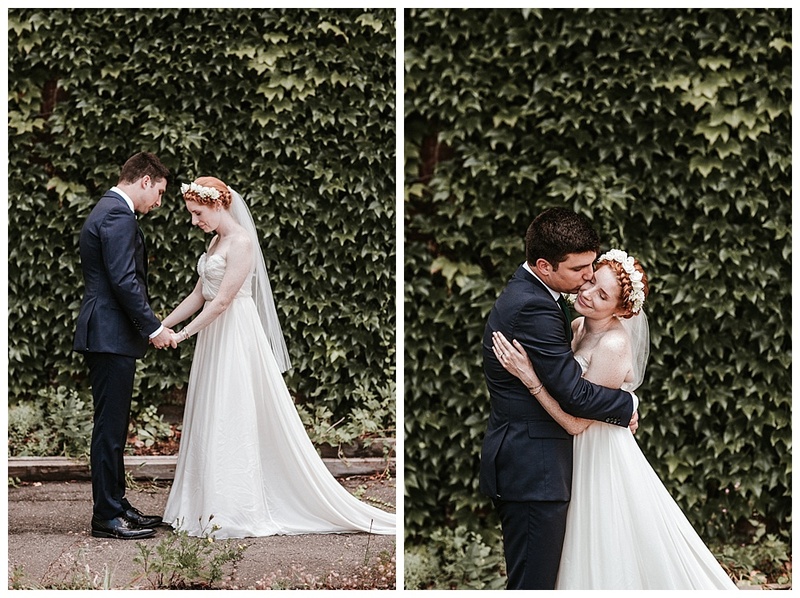 It was a perfect day, with everything timed like a photographers dream! 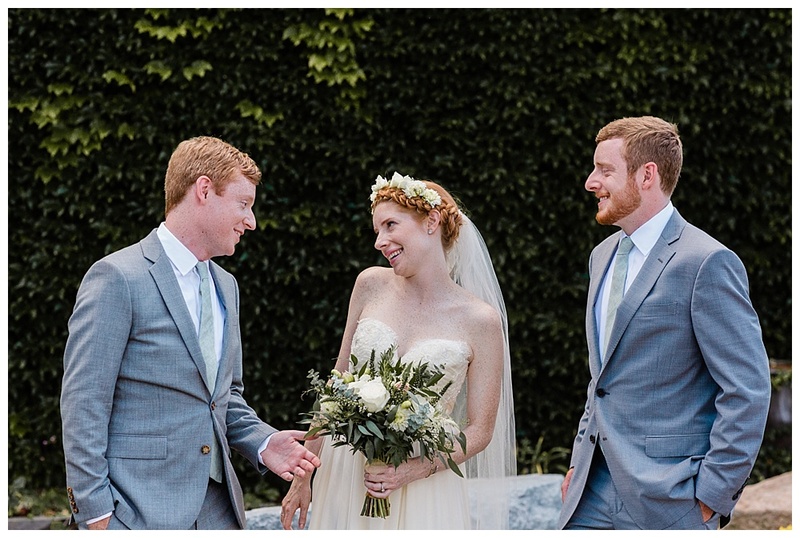 I couldn’t have been more fortunate to be a part of these guys lives! 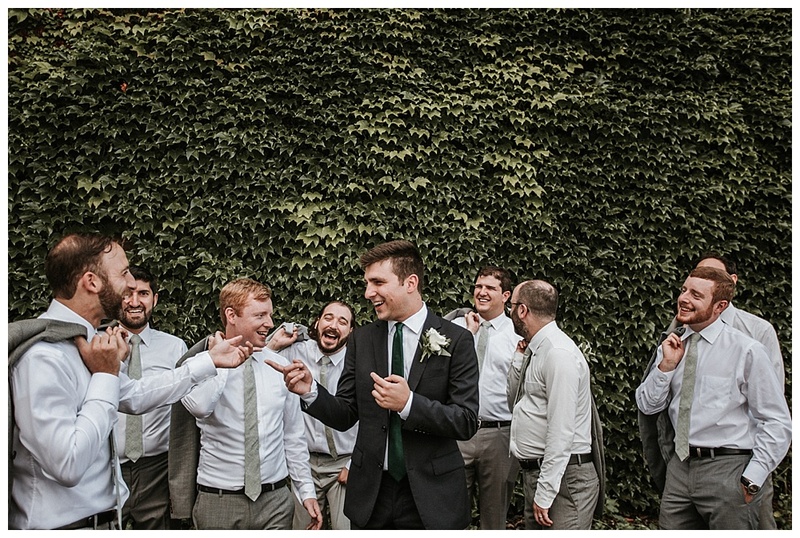 They are just the most fun, sweet, and true honest people the world has. 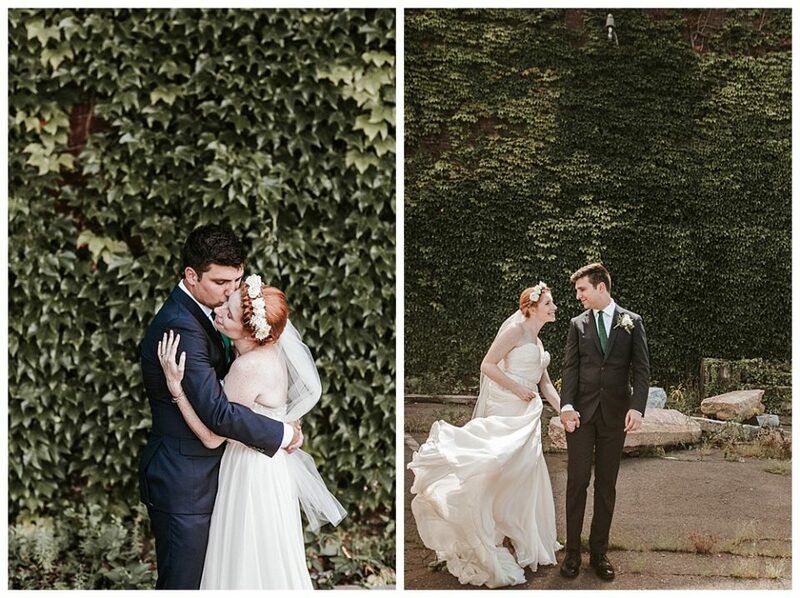 Thank God they found each other because there is nothing more meant to be. 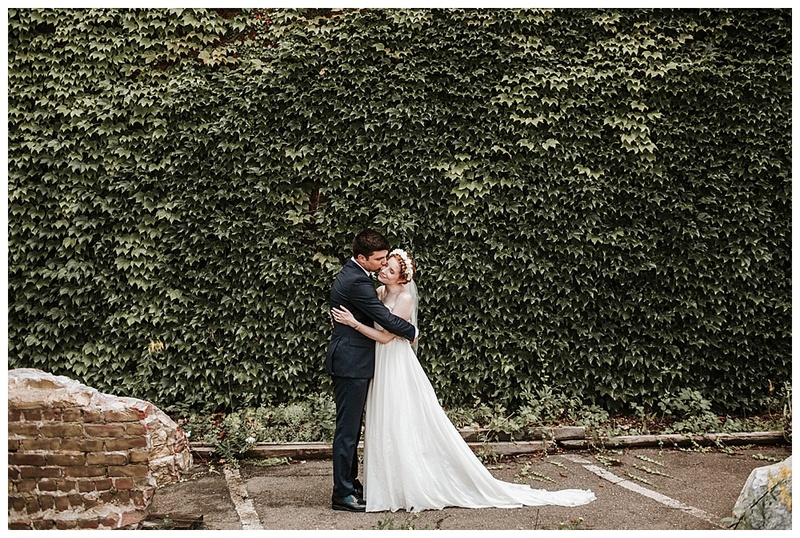 On my drive there it was pouring! 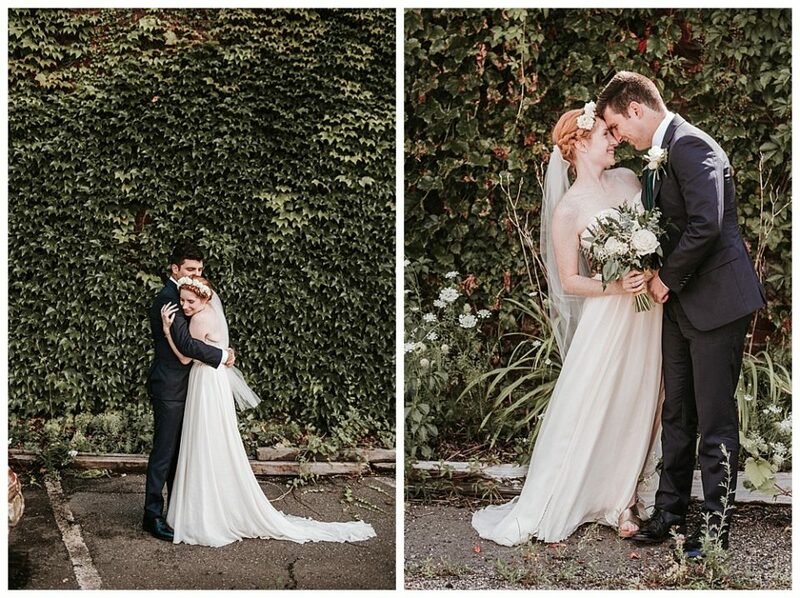 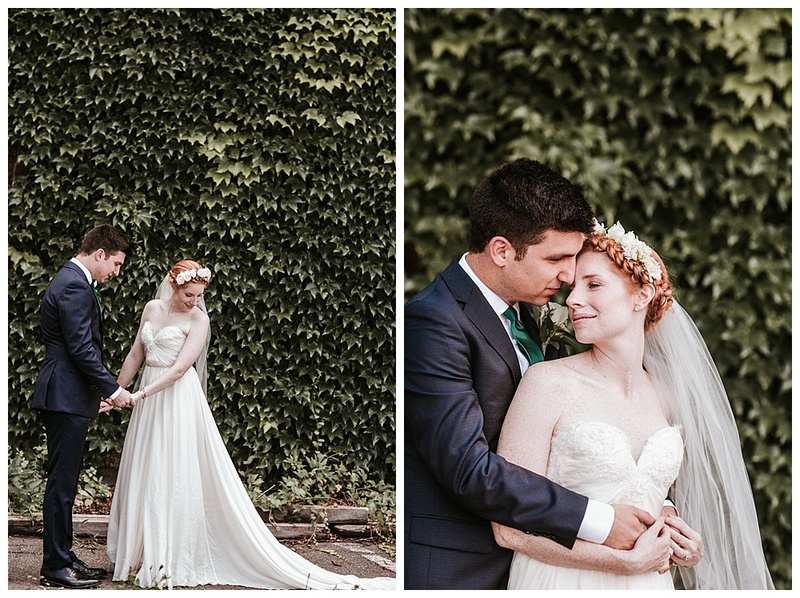 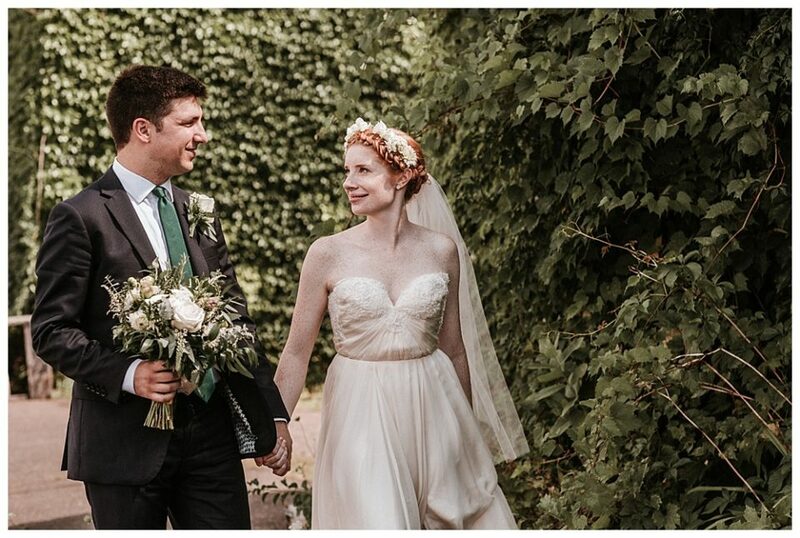 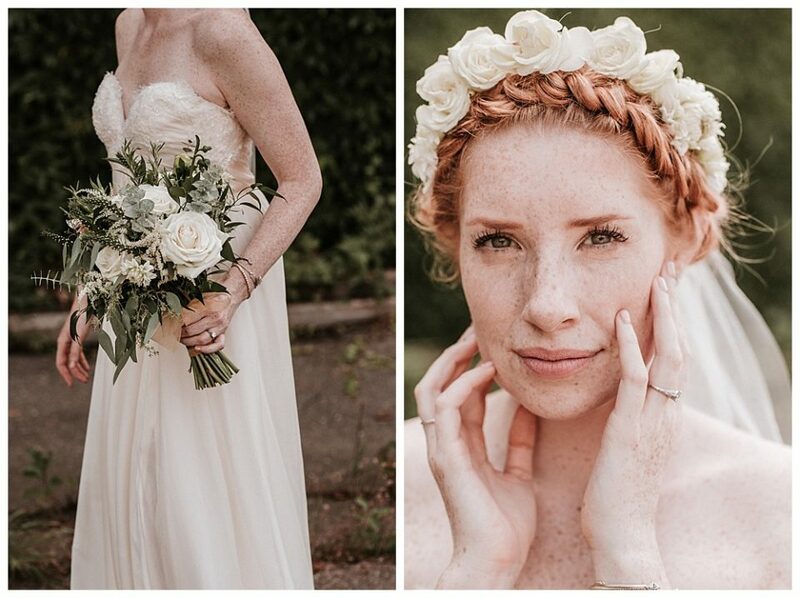 It rained until right before the first look and then turned into this stunning day! 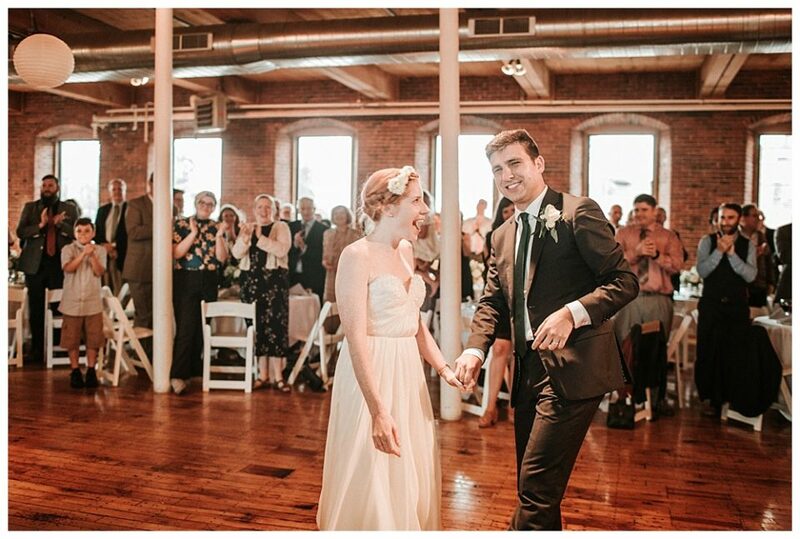 Also, who knew Zach could dance!!?? 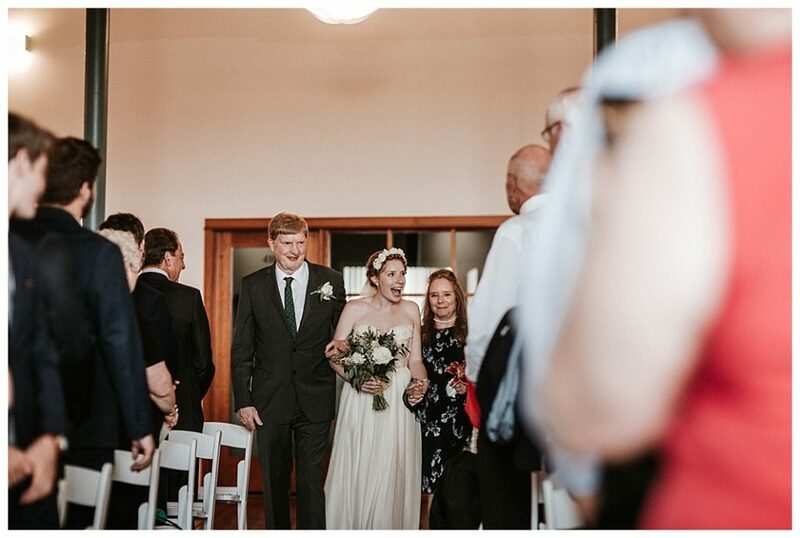 Wow, what a party and what a fantastic blending of incredible families. 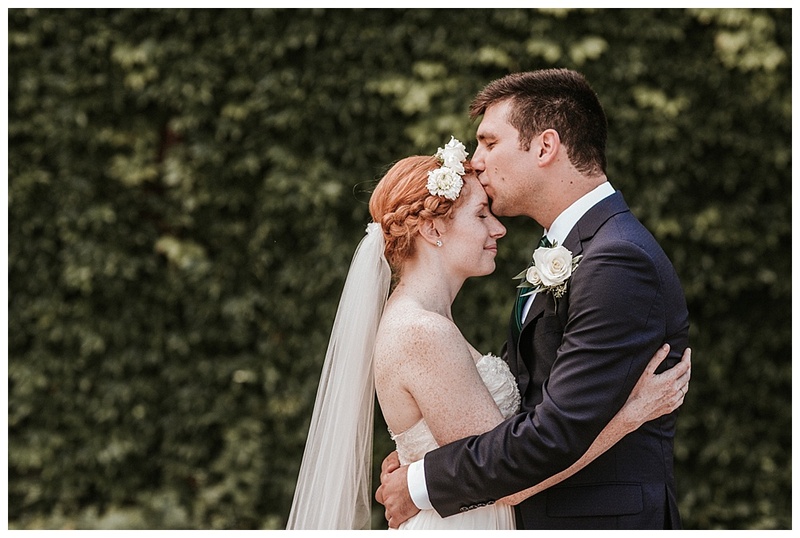 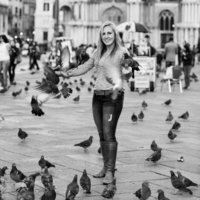 I hope you enjoy these images as much as I enjoyed taking them!